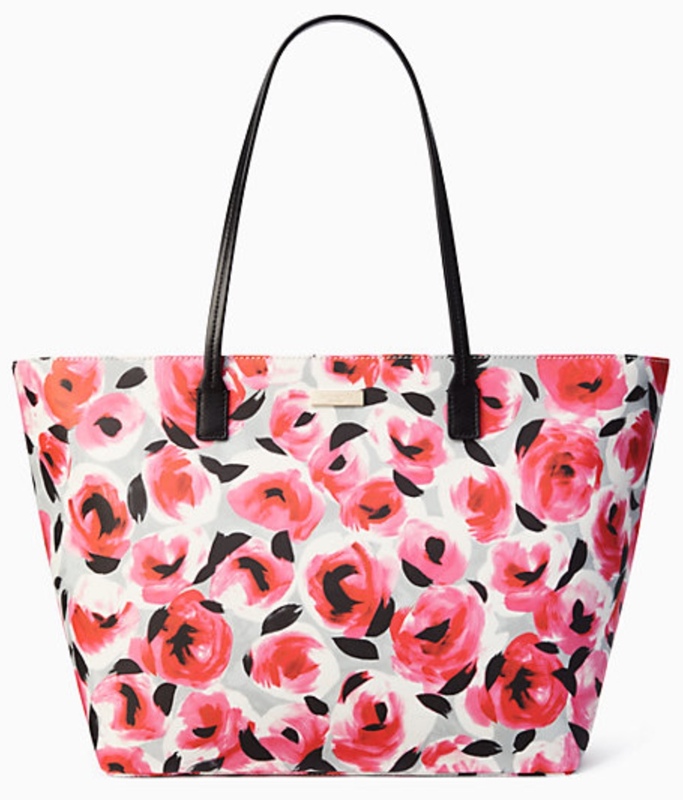 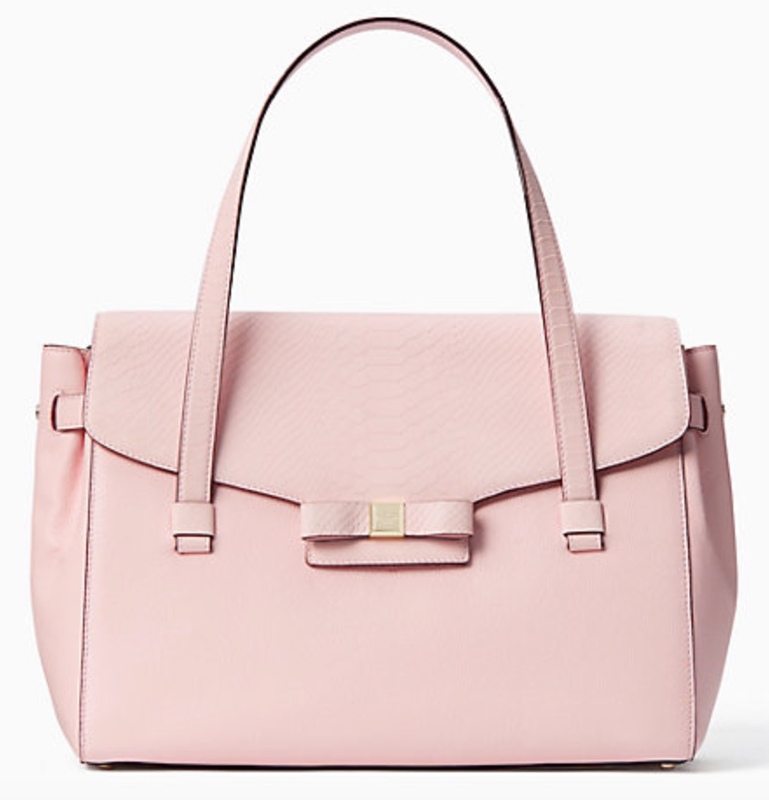 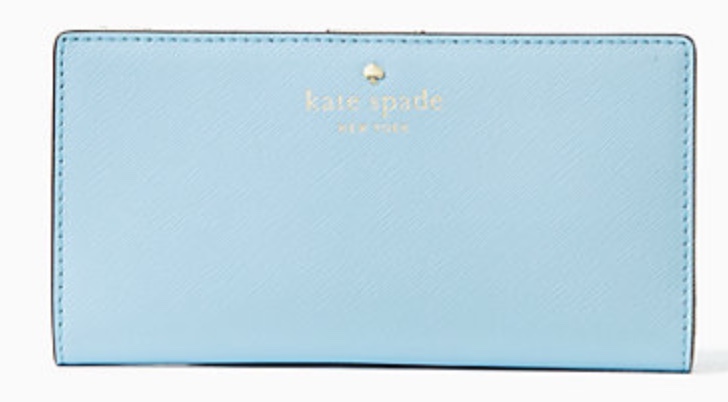 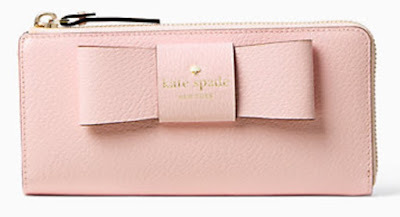 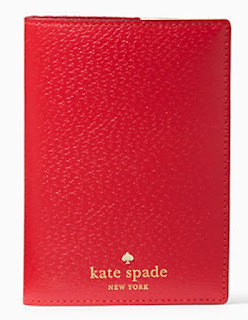 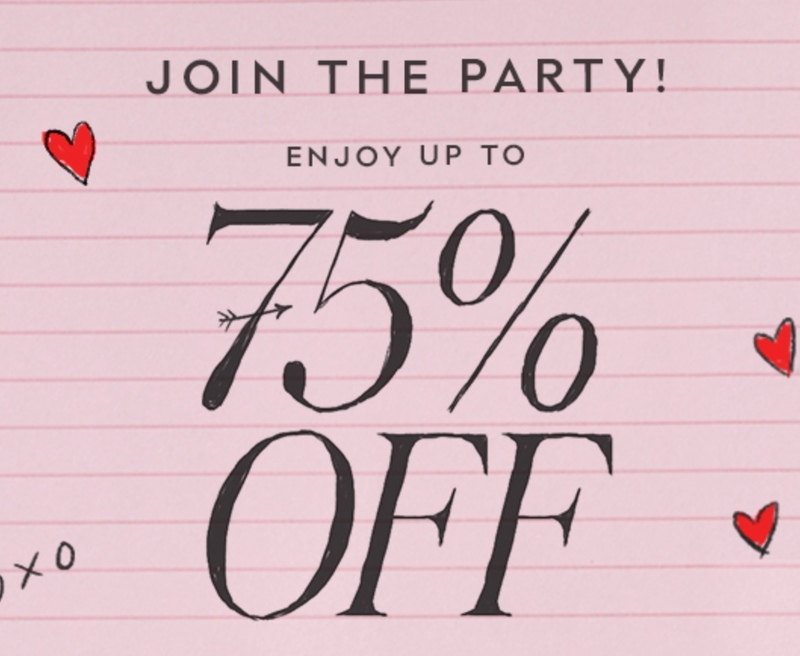 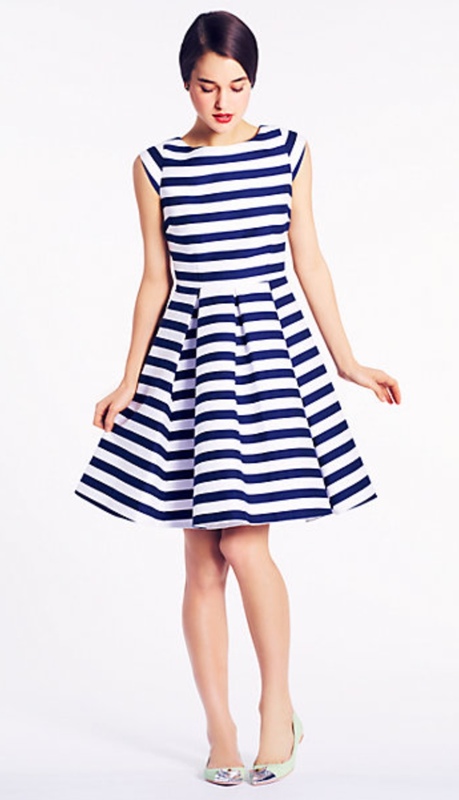 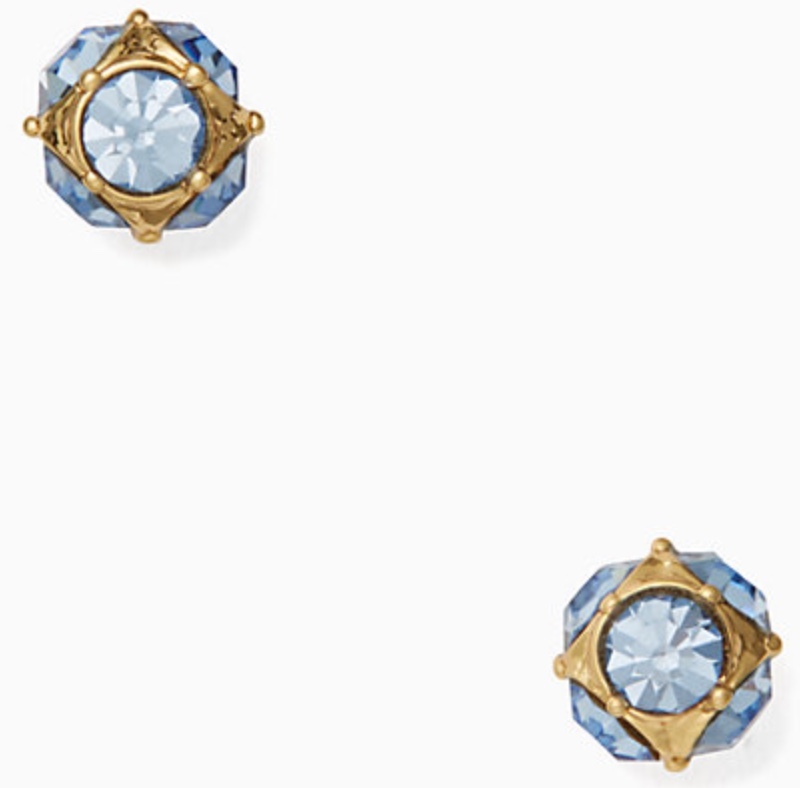 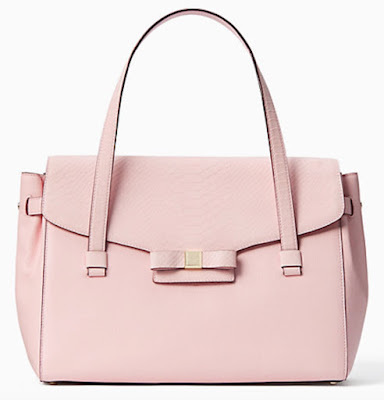 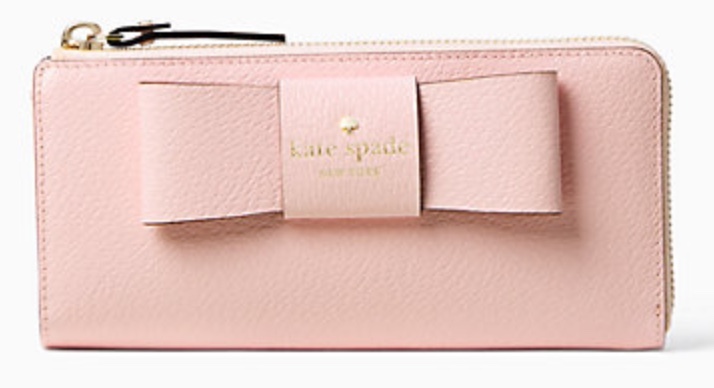 Kate Spade always seems to have the most perfectly timed surprise sales, plus it’s the perfect Monday pick-me-up! 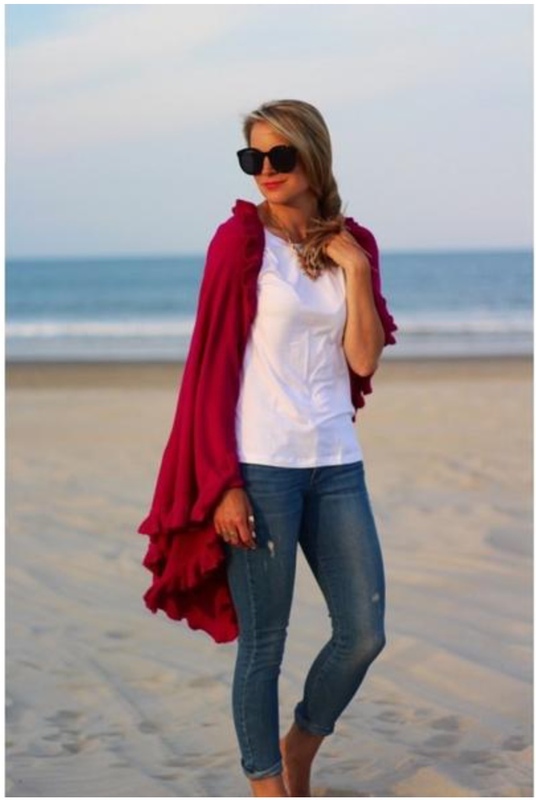 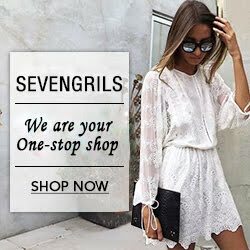 With Valentine’s Day just around the corner this is the perfect sale to stock up on a few special someone gifts, galentine’s gifts, or even just to treat yourself! I am loving all of the crisp, chic bows that Kate Spade is plastering on all of her bags lately. 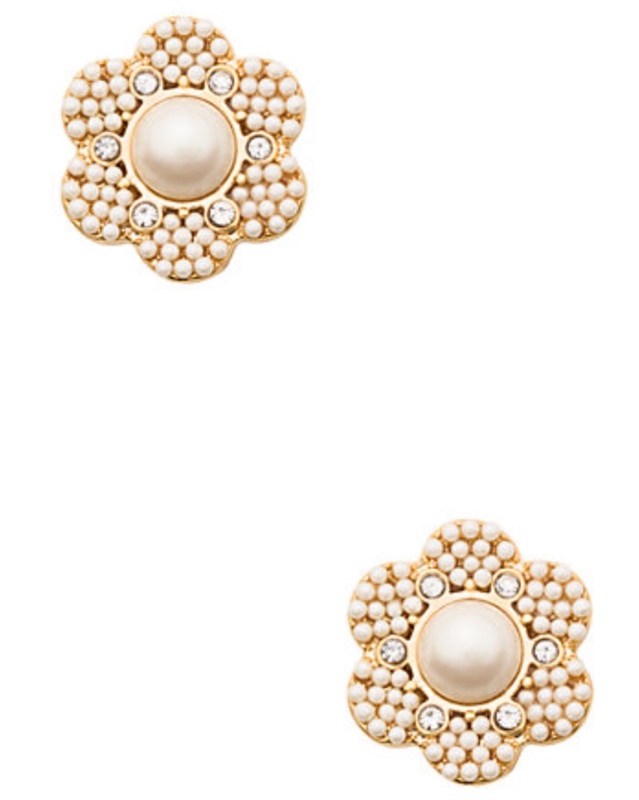 Although I will admit, right now the bow I am crushing hardest on is an emerald pair of Ferragamo Vara's! I have seen those and they are beautiful! 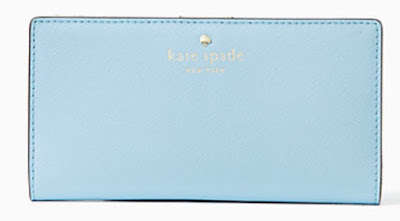 I love Kate Spade sales!